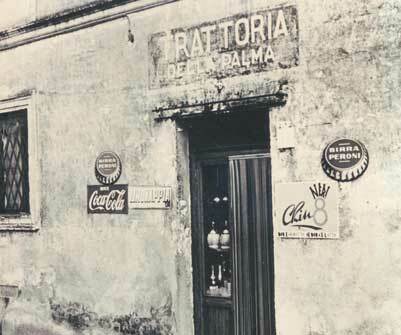 The Roman tradition at Trattoria da Cesare is not just a style of cooking , but a constant research that tends to make it ever more real and genuine . A path that , day after day, meets the best bacon for “Gricia” and “Carbonara”, flour and pulses of the Roman countryside for pasta and soups , olive oil of Sabina and pecorino cheese seasoned just enough to bind the pasta. Products without names and surnames like fashion now wants to impose , but that has always constitute the heart of a great Roman cuisine. In the early ‘50s, Monteverde Nuovo was slowly shaping, day by day. A tram, ancestor of the recent 8, would bring people to the top. Piazza Donna Olimpia was one of the stages of Pasolini’s “Ragazzi di Vita”, and the buildings around made the area look more like a neighborhood than a township. The Trattoria’s menu embraces all the best choices the Roman cuisine could offer in its repertoire. From stewed meatballs, courgette flowers with anchovies and mozzarella, and classic supplì among the fried starters, to homemade tonnarelli and fettuccine (as well as dumplings) amatriciana, to “cacio e pepe” or with “coda alla vaccinara” sauce. 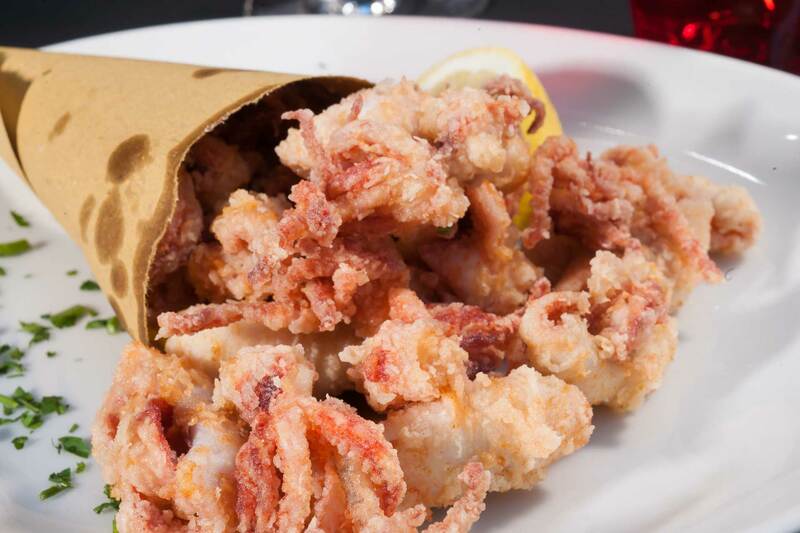 Spaghetti and rigatoni al dente for carbonara, for sea fruit and for anchovies, then jump to the minty Roman tripe, to the vaccinara tail, to the delicate taste of meat rolls in tomato sauce and, for the fried lovers, to breaded lamb ribs. The One Pasta Dish You Must Eat in Rome. 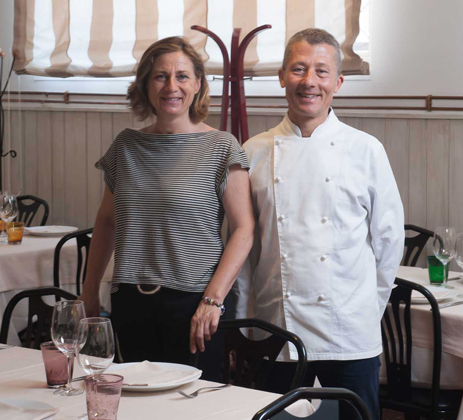 Cesare al Casaletto is far off the well-beaten tourist track, but those who make the trip will be treated to some of the best cucina romana in town. Cesare al Casaletto is the definitive Roman trattoria in my opinion. They are absolute experts in all things Rome (particularly food, wine and beer).